As mentioned above; the SD-3 series effectively requires less depth than other woofers that are more physically shallow. First, they have a completely solid pole and thus require no room for air venting behind the motor. 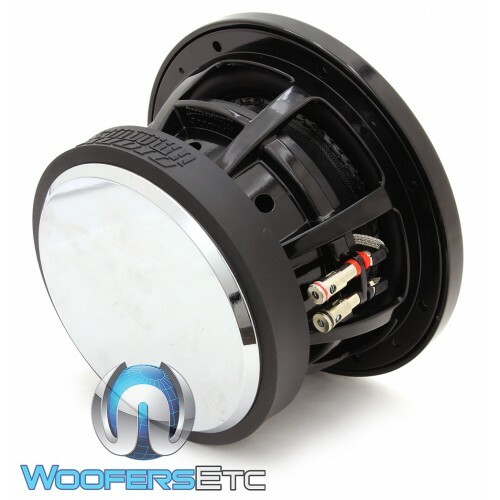 This allows the motor to be completely flush against the back wall of the enclosure. 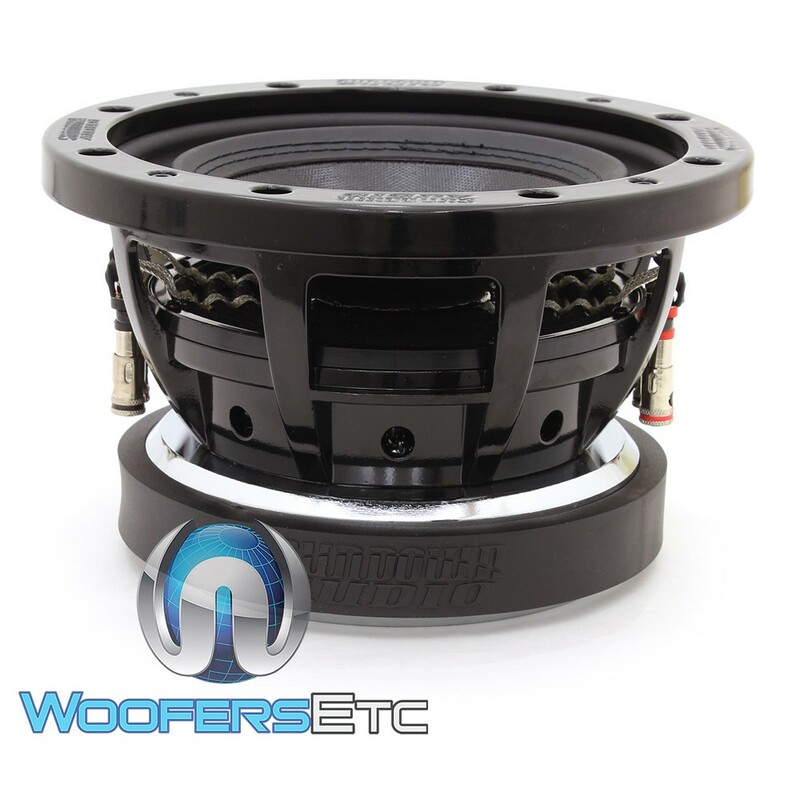 Secondly the entire SD-3 series features an inverted rubber surround – this reduces the space required in front of the woofer to about 1” total (we suggest 1.25-1.5” when possible for the best sound). So, despite not being an “ultra-shallow” woofer they have an effective total depth requirement of about 2” less than most traditional woofers of an equal depth. 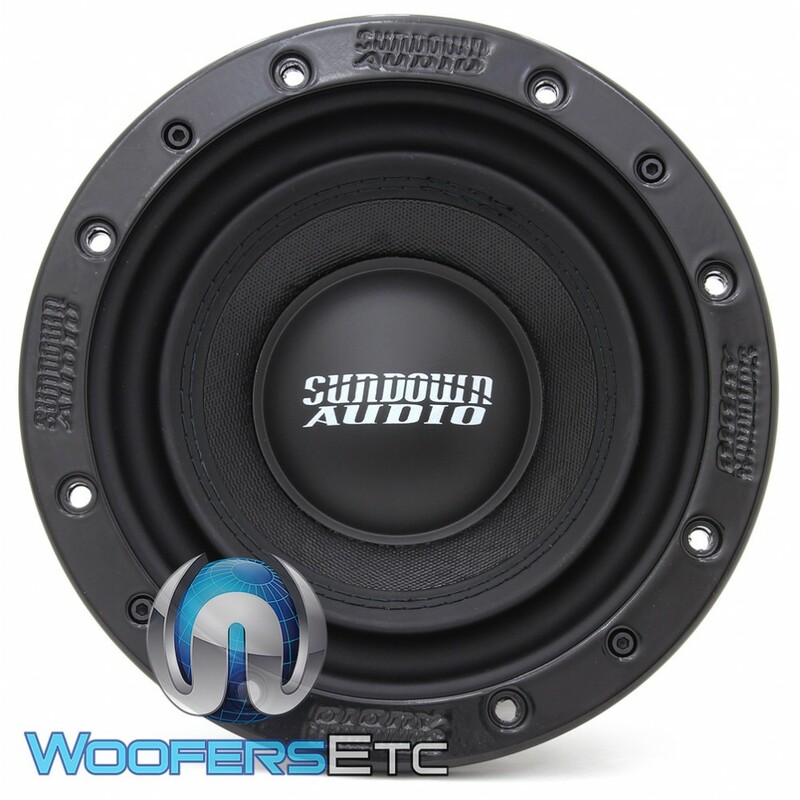 Sundow borrowed some technology from their large high-excursion woofers and incorporated a hyper-extended pole-piece into the SD-3 line. This helps to prevent voice coil rocking & related damages at high levels of stroke – since the SD-3 has such a soft suspension and shallow depth it would be more prone to this without the hyper-extended pole. But, thanks to Sundown's extensive experience in building high-stroke subwoofers they were able to incorporate the ideal solution. **NOTE: The parameter set for the SD-3 line has been optimized for very small sealed enclosures. 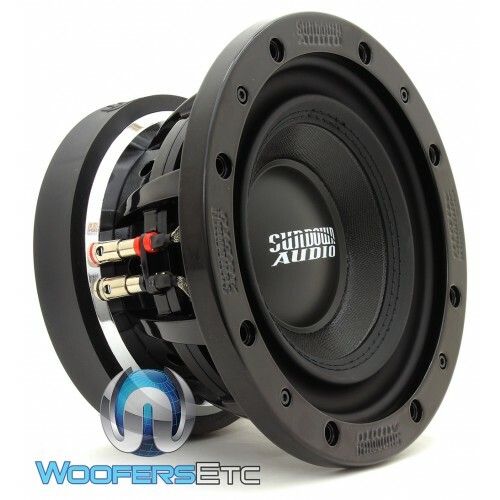 They feature a very soft suspension, so they will not tolerate the high levels of abuse that ported enclosures can generate.